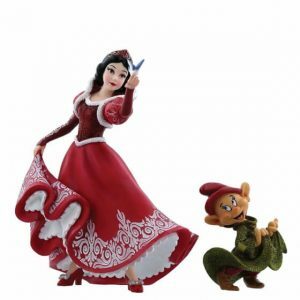 Do you want to buy Disney showcase ornaments that capture the magic of best-loved characters of Disney? 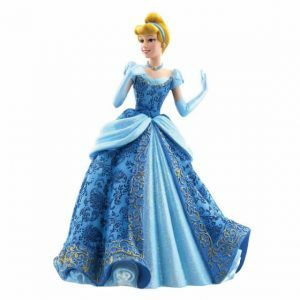 The magical world of Disney has always been an inspiration for kids as well as adults all around the world. 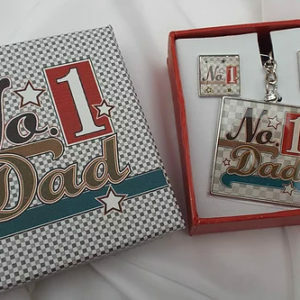 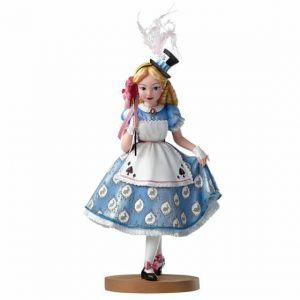 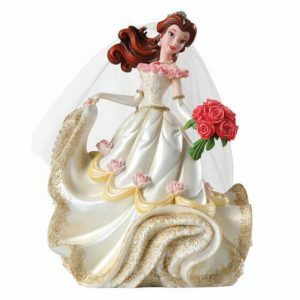 We, at Treasured Gifts, offer unique figurine collections with excellent finish and artwork. 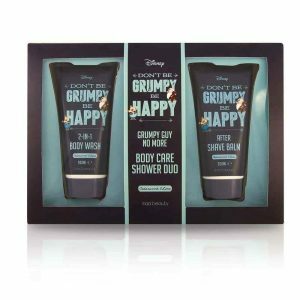 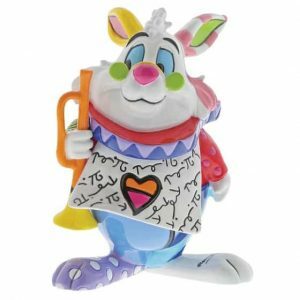 Our Disney showcase collection comprises of a wide range of characters and visual representation of exciting scenes from the Disney World. 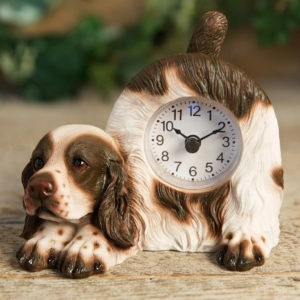 All ornaments and other products are captured in meticulous detail and also with decorative finishes. 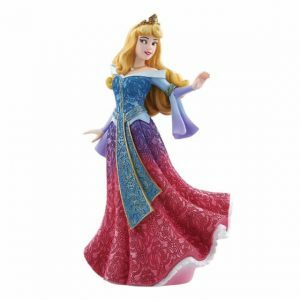 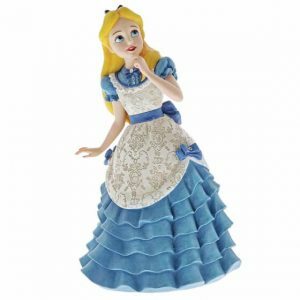 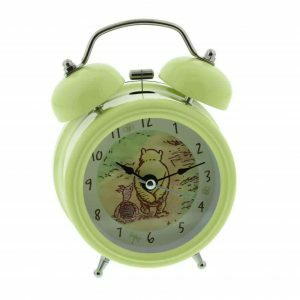 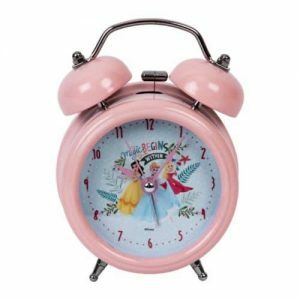 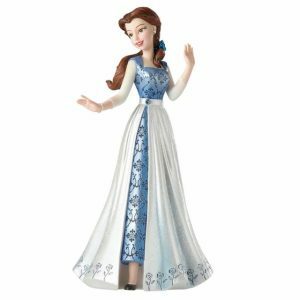 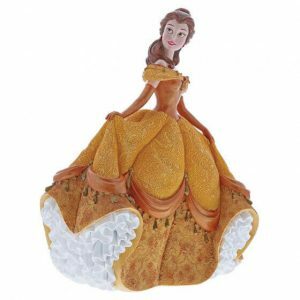 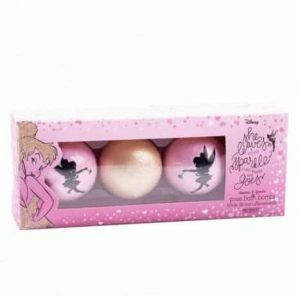 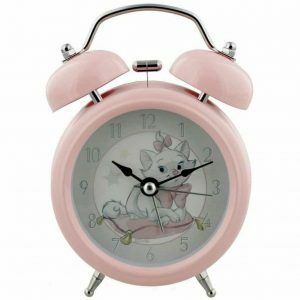 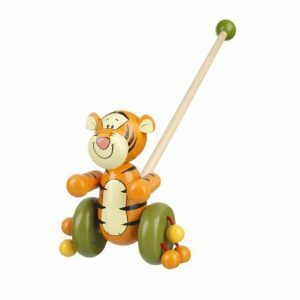 If you want to buy the ideal present for fashionistas, you can buy our showcase Disney ornaments in UK. 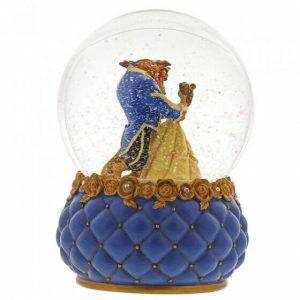 Contact us to know more about our Disney showcase collection.